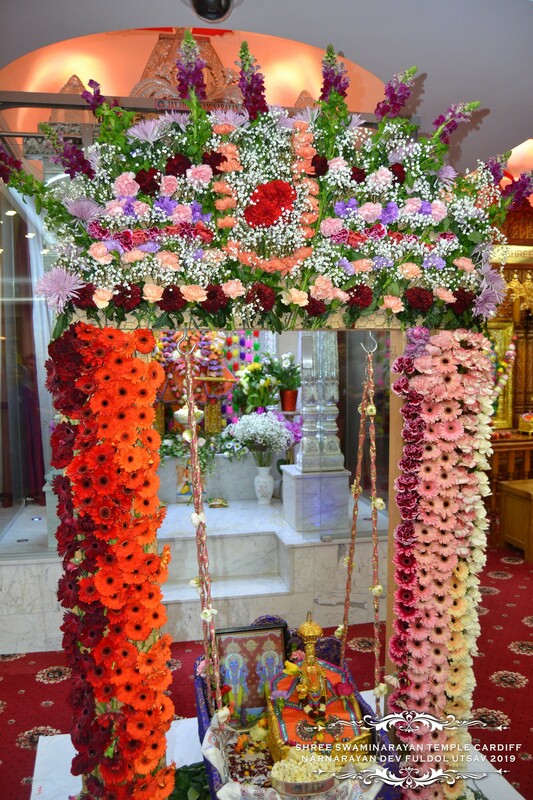 Shree Swaminarayan Temple Cardiff was inaugurated in 1979. Ever since the opening, the elders within the temple have considered it imperative to invest in youths as the future of the temple. With this vision, youth were always encouraged to take an active part within the temple. However there was no known structure to enable the growth and the full potential to be realised. 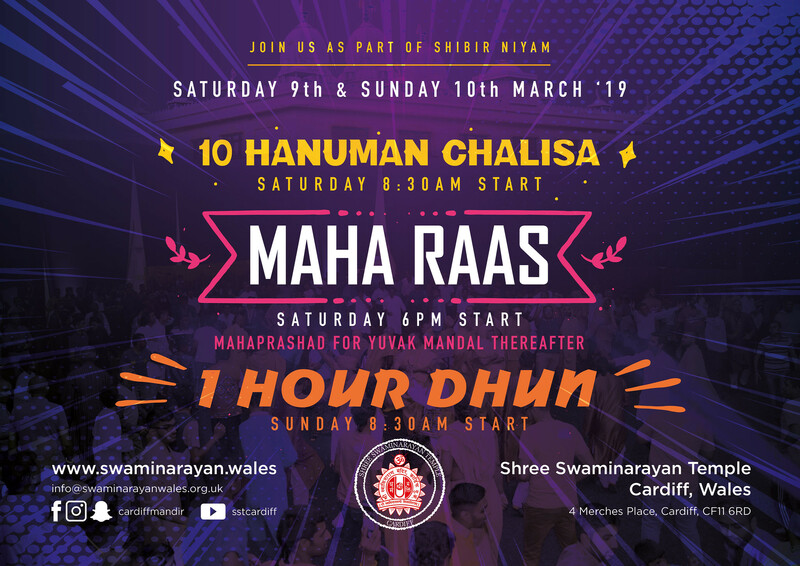 The first milestone for Cardiff youths was in 1993 when His Holiness Acharya Shree Tejendraprasadji Maharaj (retired) blessed the youths during the utsav of the new temple. Maharajshri through his divine words gave the youths strength to form a group (Yuvak Mandal). 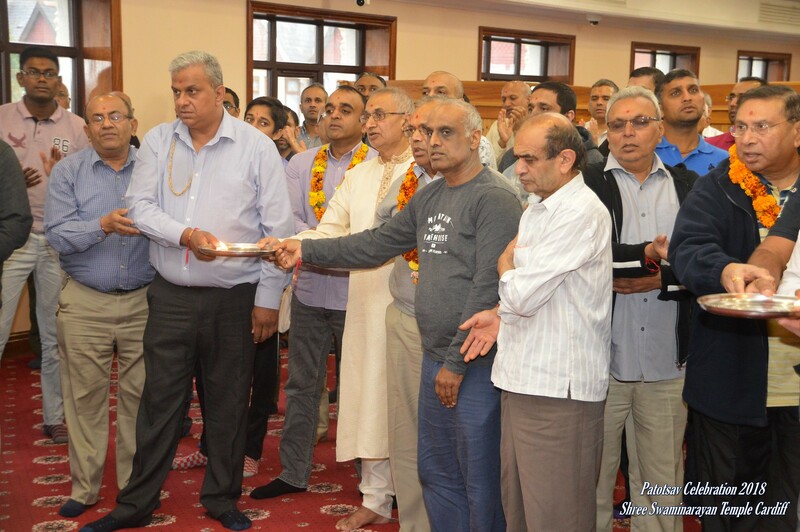 Through the medium of a mandal the youths advanced greatly by engaging in various religious and socio-cultural activities. 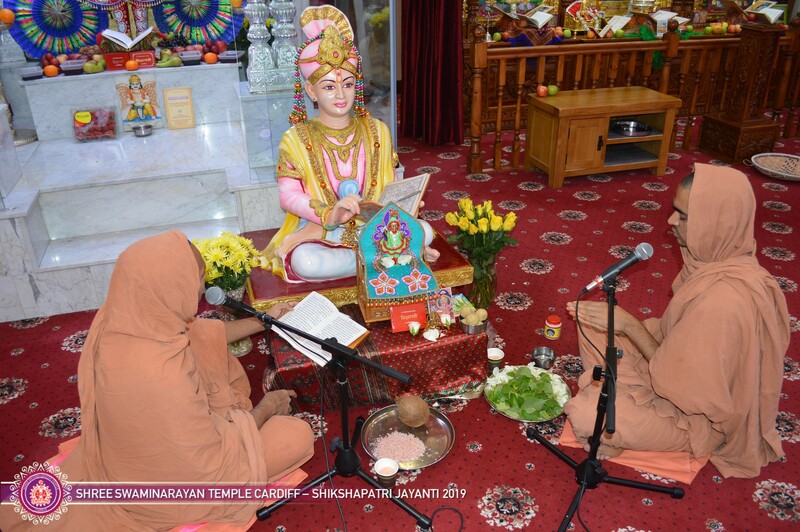 With the inspiration of Bhuj Mandir and Mahant Swami, in Septemer 2004, a unified approach to the UK youth system led to Shree Swaminarayan Yuvak Mandal being formed. One of the core components of the new initiative is to hold a youth sabha on a weekly basis which incorporates a classic style sabha, but enhanced for a more practical and informative approach. 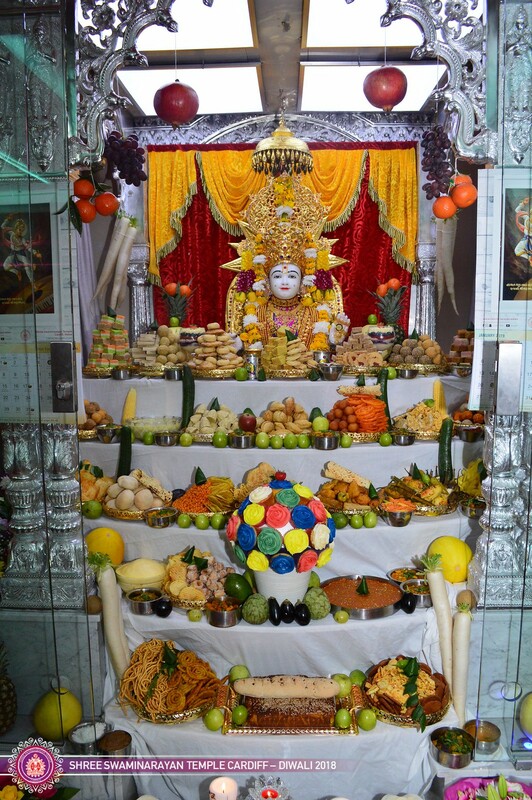 During September 2005 the temple went through a major transformation where half of the building was demolished to allow for the installation of Bal Swaroop Ghanshyam Marahaj. 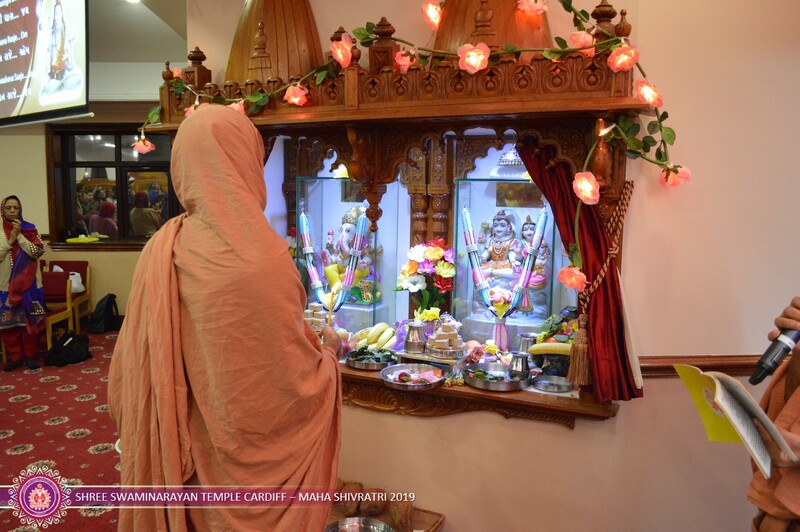 With the blessing from His Holiness Acharya Shree Tejendraprasadji Maharaj and the elder saints from Shree Swaminarayan Temple Bhuj Mandir in India, the Yuvak Mandal from throughout the UK came together to build the Temple from the foundations up. 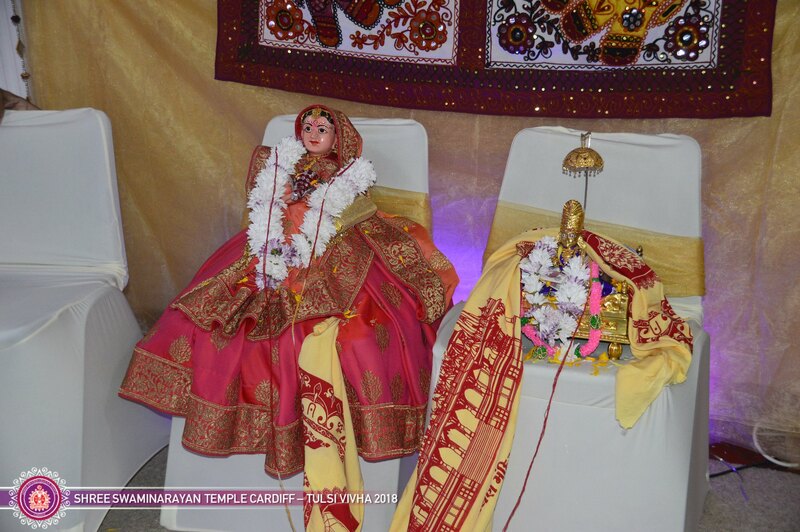 This was a mammoth challenge where the Yuvak Mandal, boys and girls took a key role. 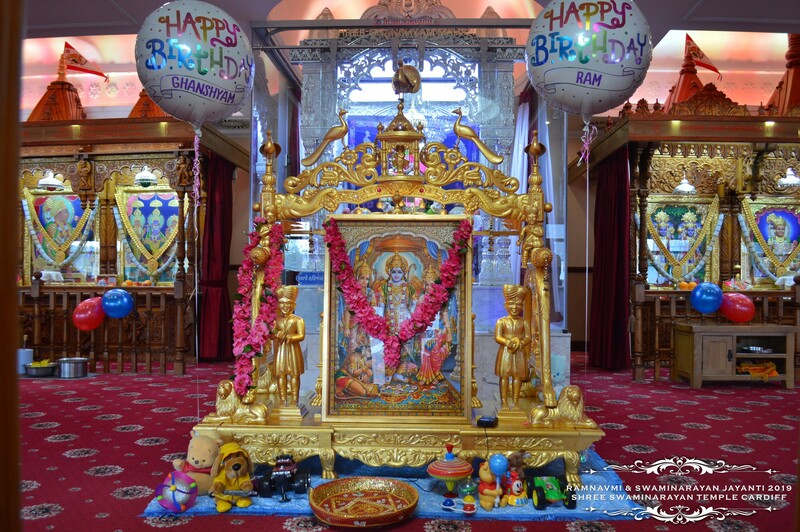 In September 2007 all the hard work paid off as the 25th Anniversary was celebrated by the opening of the newly developed temple and the installation of our much beloved Bal Swaroop Ghanshyam Maharaj. During both the reconstruction work and the planning for a week long celebration, the yuvak mandal took responsibility in ensuring both were achieved successfully. After the celebrations of the 25th Anniversary, we wanted to continue the momentum already gained by encouraging the younger generation,with fresh minds and ideas to assist the Yuvak Mandal to flourish. Since October 2007 we have encouraged the younger girls (Yuvika Mandal) to participate and elected leaders within the Yuvika Mandal to act as a voice and encourage the ladies to participate and grow in satsang. 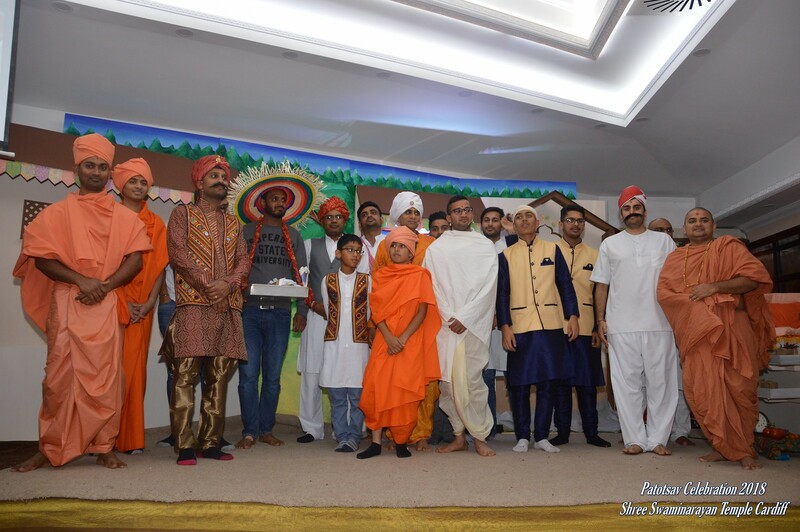 Since the appointment of the new Yuvak Mandal Committee, they have successful organised a trip to Chessington World of Adventures and attended a conference organised by Shree Kutch Satsang Kenton Harrow and Yuvak Mandal Saints. As part of the conference football league was created and each of the temples in the UK were encouraged to form a 5-a-side team. Holding the Welsh flag high, Shree Swaminarayan Temple Cardiff were the undefeated champions of the competition. More recently the Yuvak Mandal had invited a strategy specialist in order to gain organisational structure and insight. The outcome was a more effective and efficient group along with leaving an autocratic style to become a democratic leadership.